Citroen turns 100 this year, and they’ll mark the event by introducing a new concept car at the 2019 Geneva Motor Show, next month. Announced by the brand’s CEO Linda Jackson in a short video released on social media, the concept represents their “vision in terms of urban mobility”. 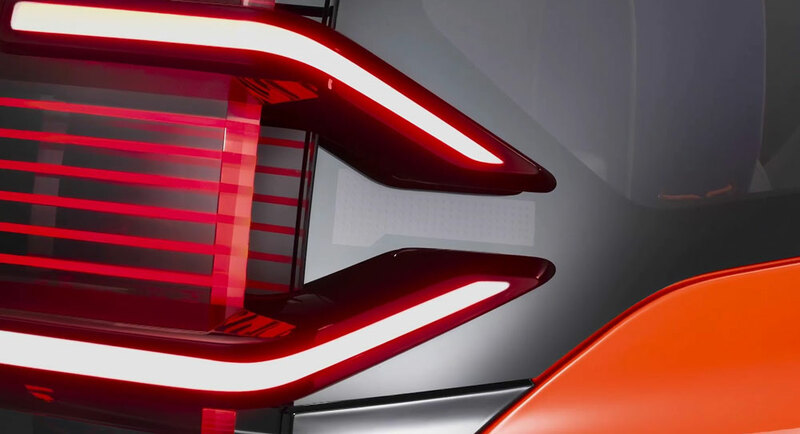 Plans about a city car study were actually made public last fall, but this latest teaser is a bit more revealing, as it shows stylish LED lights and side mirrors, as well as a dual-tone orange and black paintjob. The French automaker didn’t say anything else about the yet-unnamed show car, but since it’s all about the future of urban driving, we wouldn’t be surprised if it ends up utilizing an electric powertrain. It could also preview a production model, but we’ll learn more about that when the time comes. It seems that Citroen has changed its mind about unveiling a second concept car during the Shanghai Auto Show, in April, choosing instead to present it as a world premiere on May 16, at VivaTech, in Paris, France. 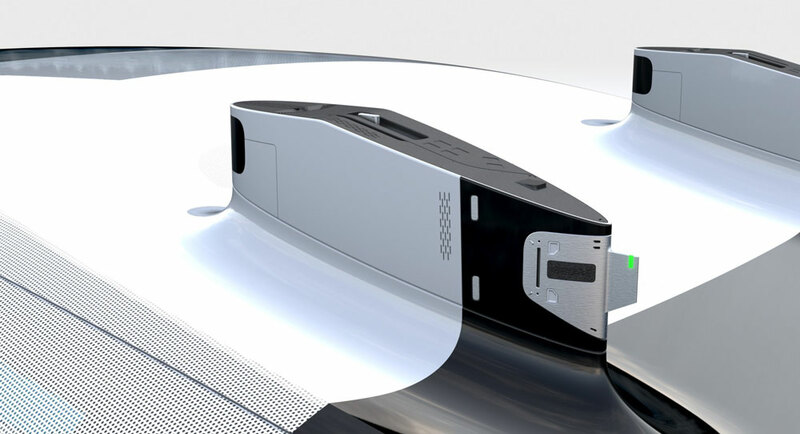 Jackson said it “will embody Citroen’s take on ultra-comfort”, and based on previous teasers, it’s probably an autonomous vehicle with a luxurious interior. Meanwhile, the Citroen exec also revealed that their latest innovations in digital and on-board customer experience have been designed using French startups. The company’s centenary celebrations started this month with a display of classic cars at the Retromobile Show, and will continue throughout the year at other events. Also, Citroen will eventually launch special edition models to mark their 100th anniversary.